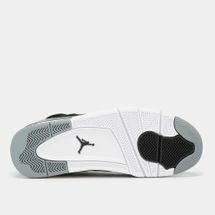 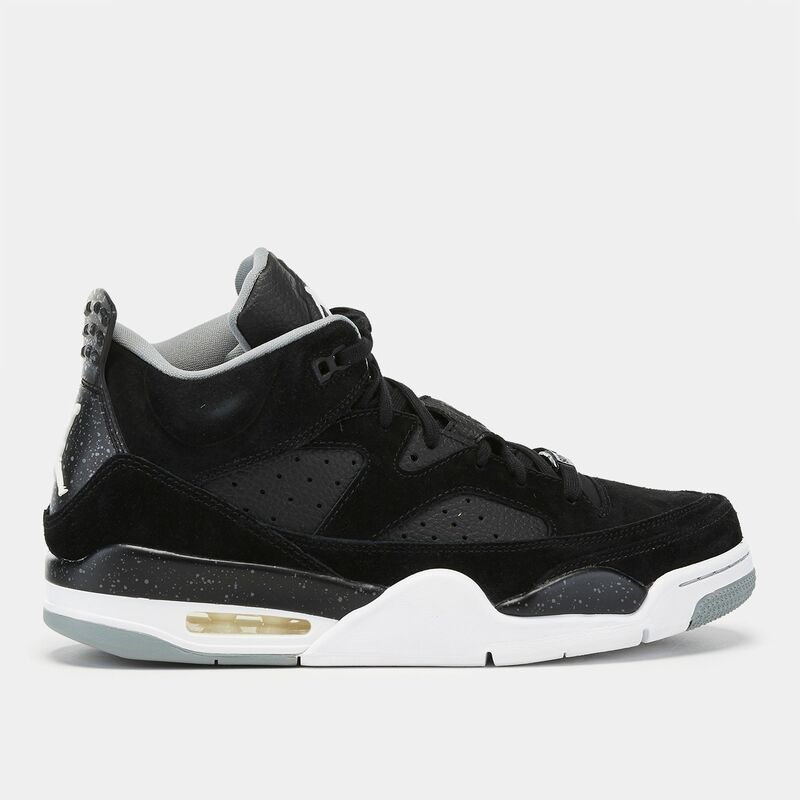 Match up your professional skills on the hardtop with the state-of-the-art construction of the Jordan Son of Low Basketball Shoe for men. 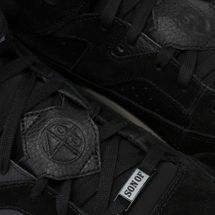 Taking inspiration from iconic Jordan shoe silhouettes, the suede upper design with side perforations makes its own mark on the court. 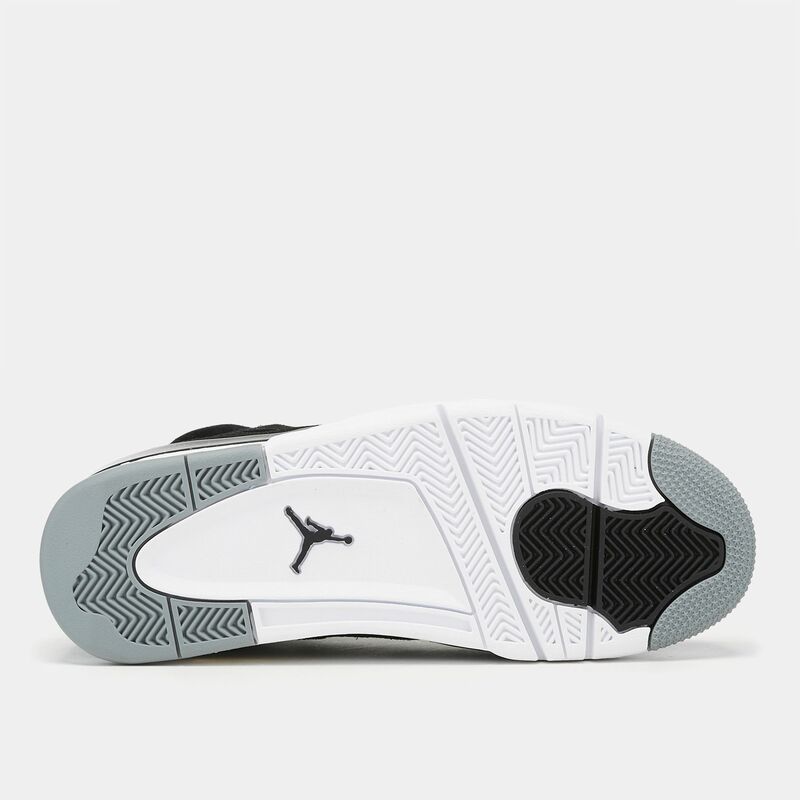 Contrasting Jumpman elements impress everyone watching your game.